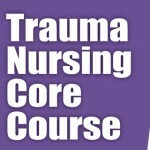 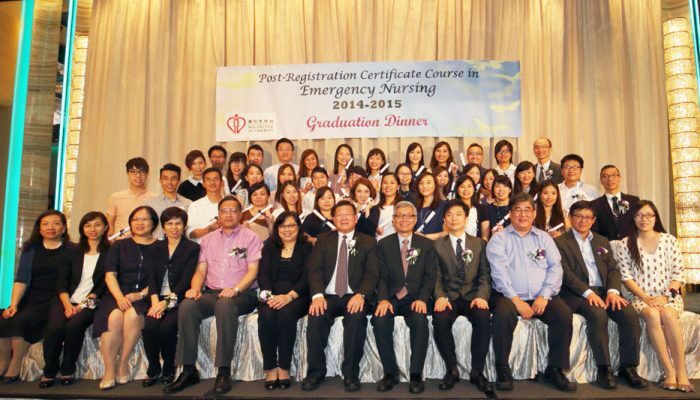 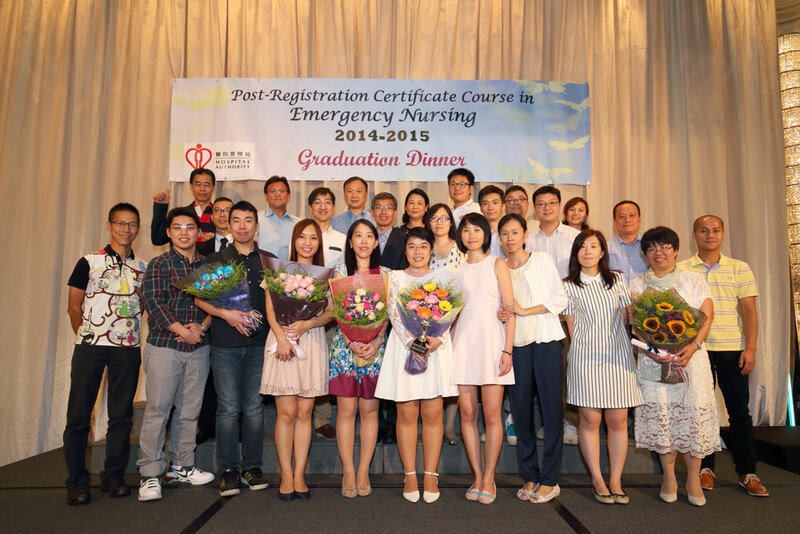 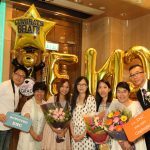 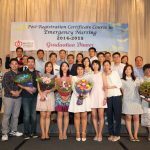 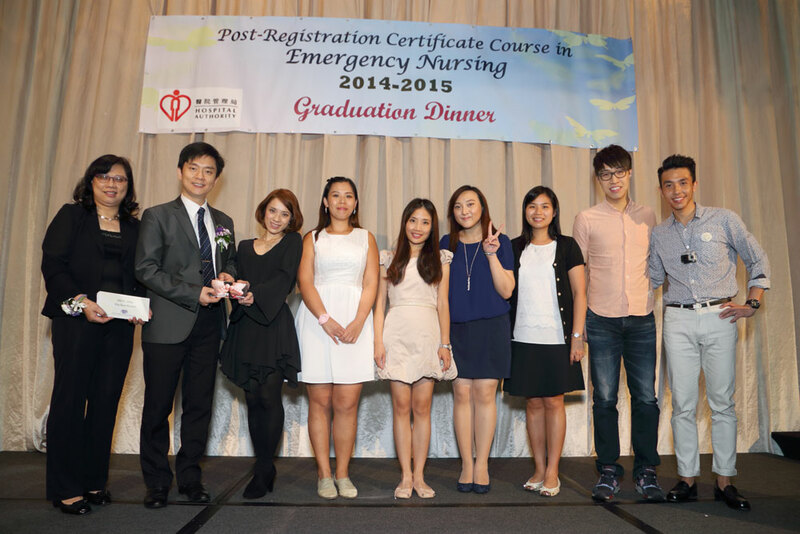 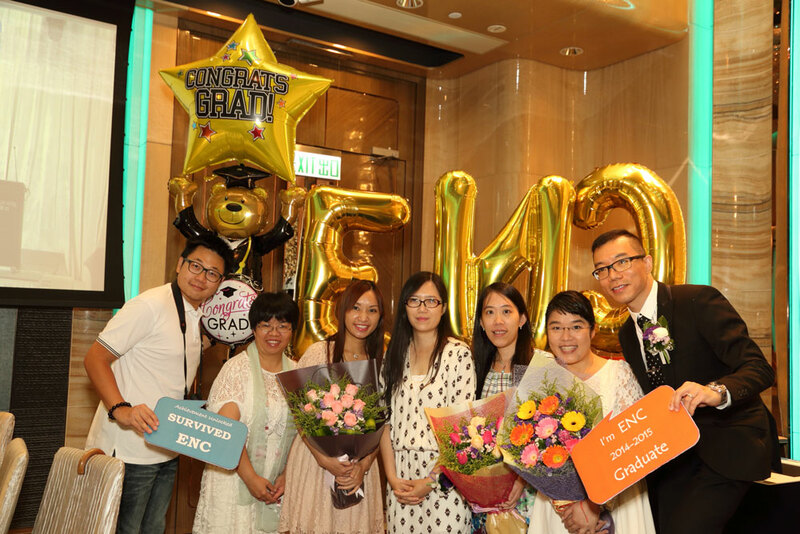 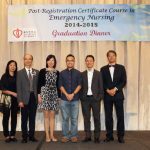 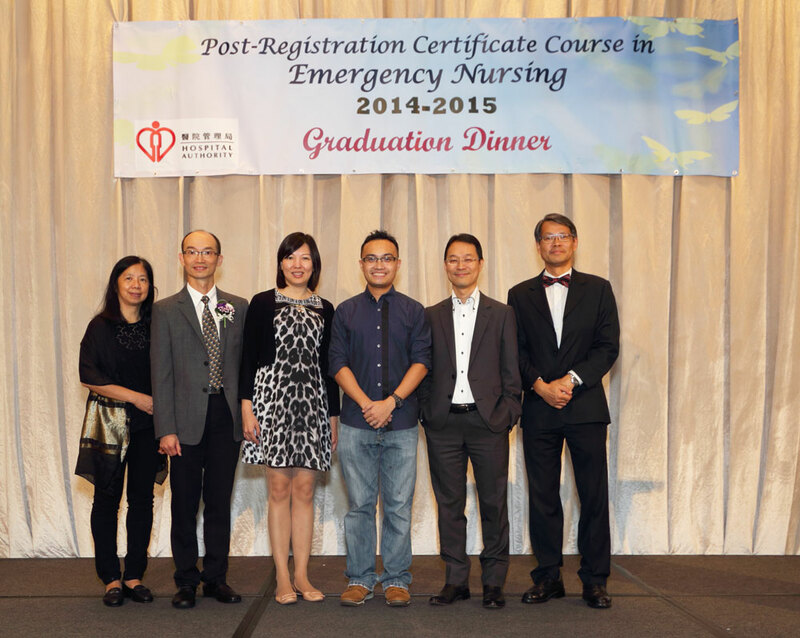 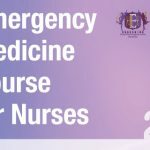 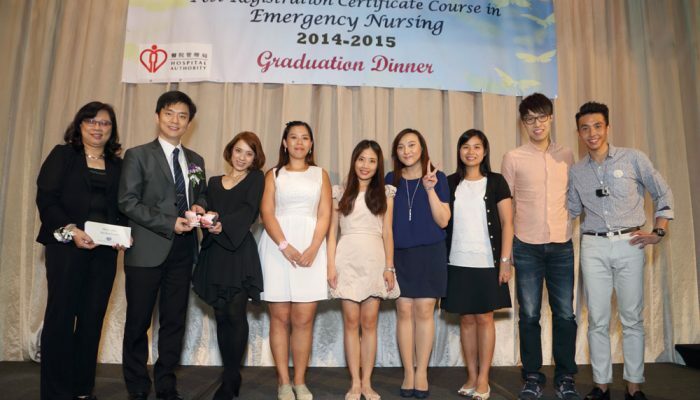 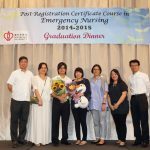 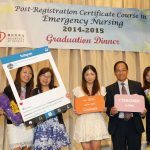 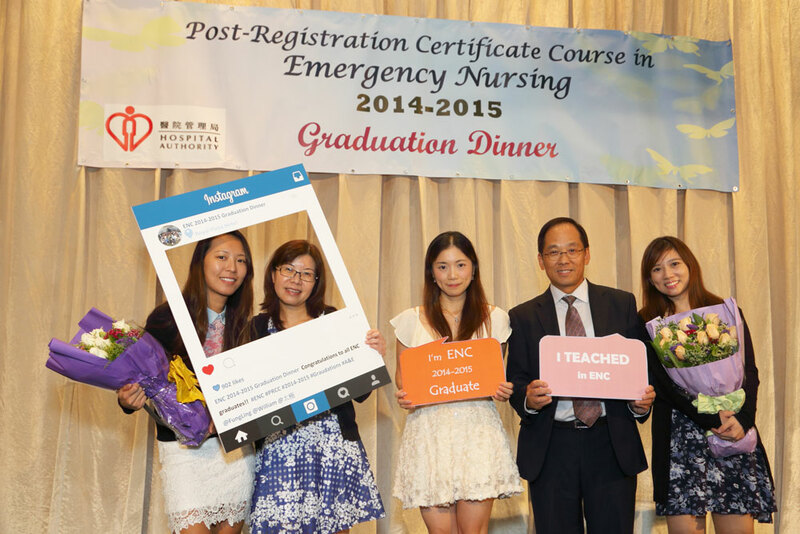 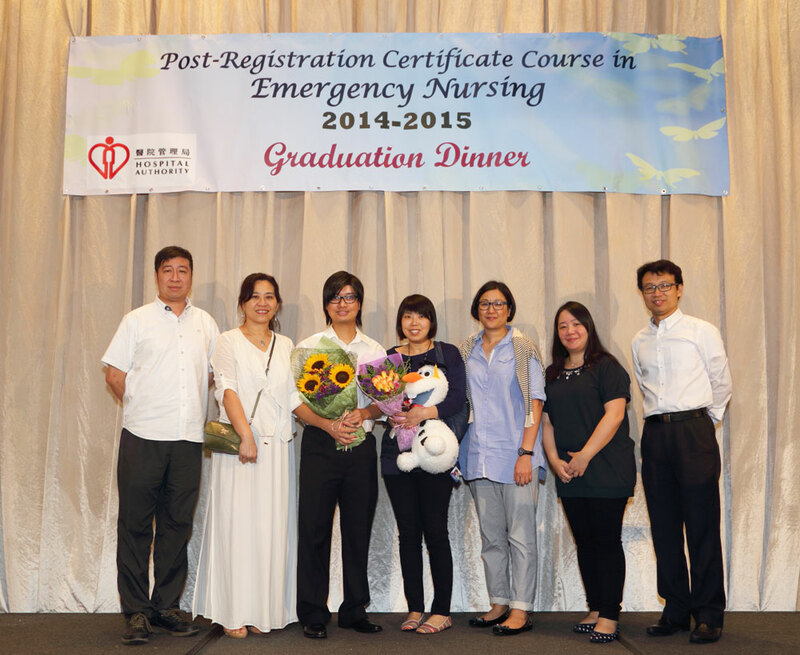 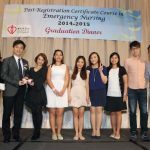 After a fruitful academic year, the class of 2014 – 2015 of PRCC in Emergency Nursing were finally graduated. 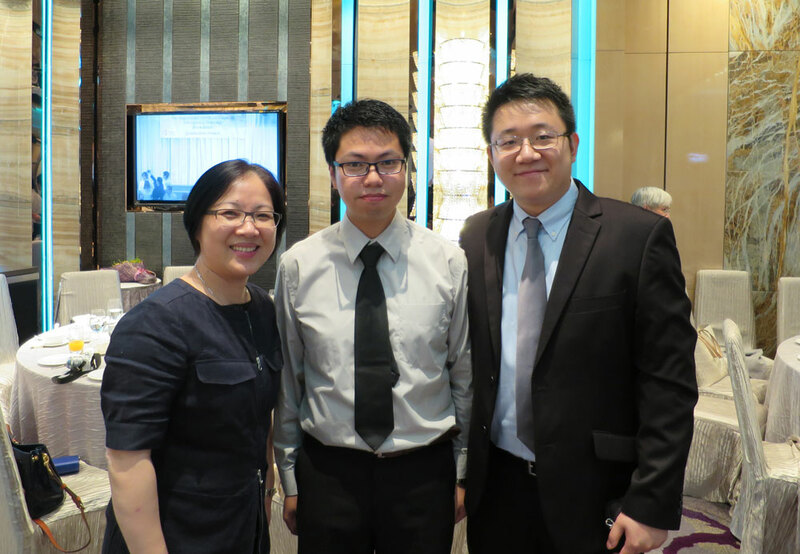 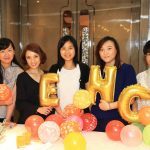 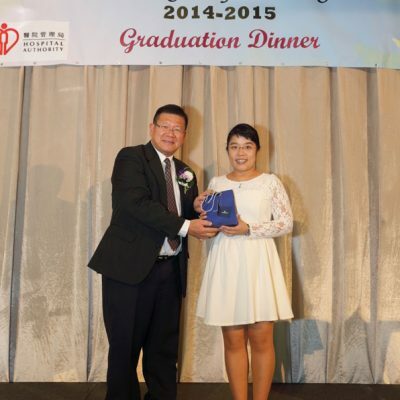 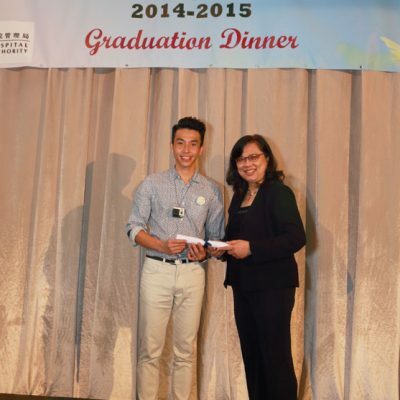 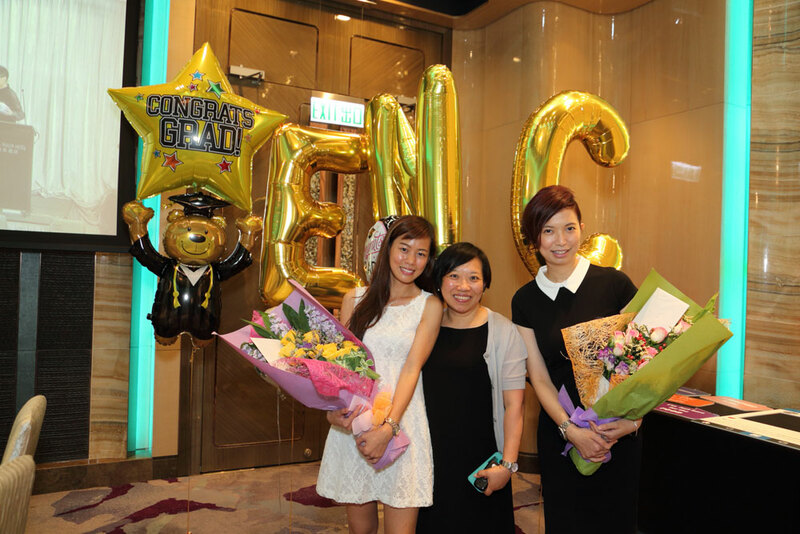 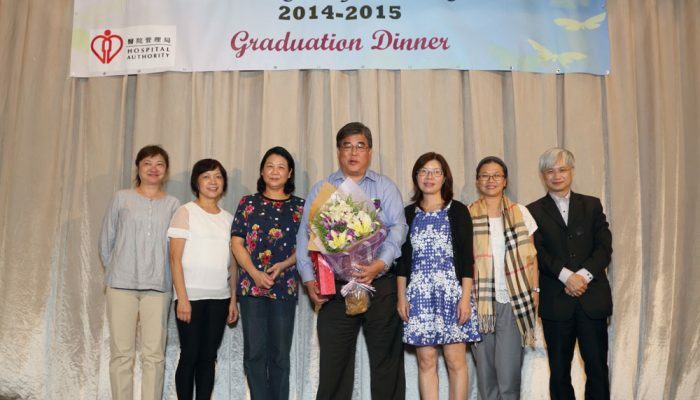 The class organized their graduation dinner to celebrate their completion of the course on 2nd September, 2015. 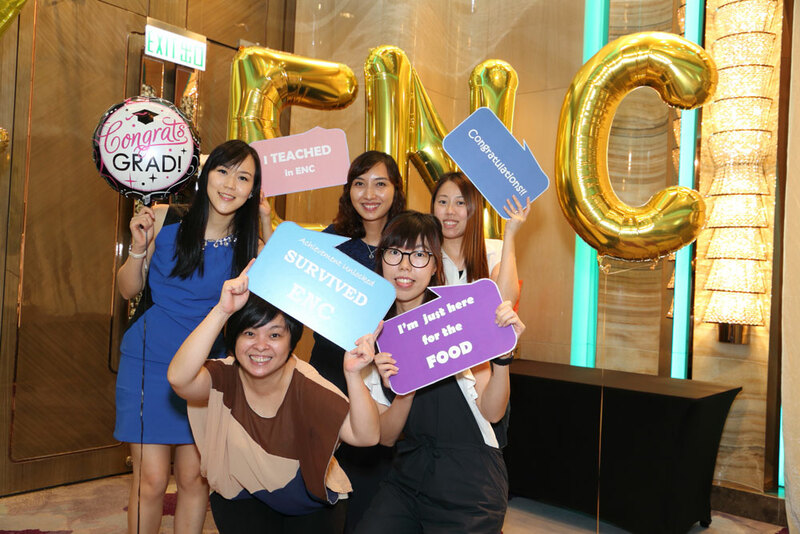 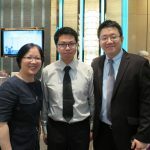 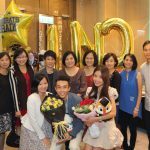 Apart from teachers and students sharing, they had photo taking, games and lucky draw, etc. 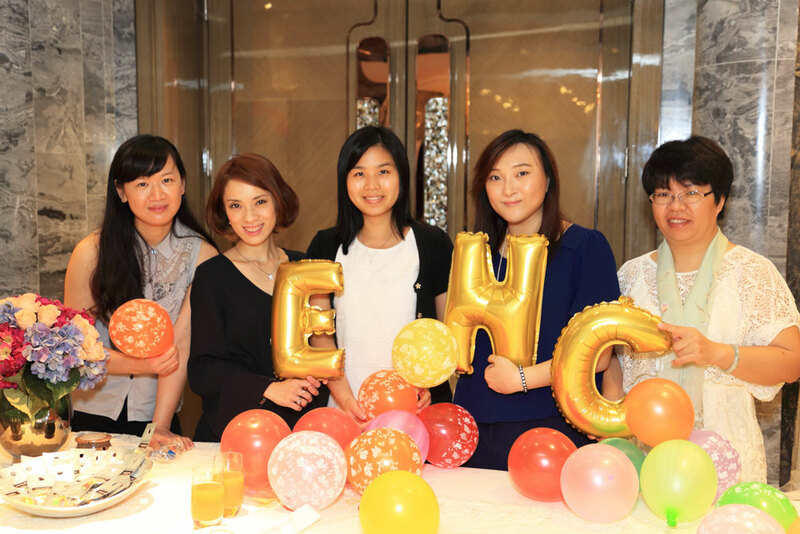 More than 80 students, teachers and guests attended and had a memorable evening. 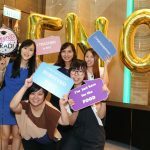 Here are some of the event highlights.